Early-modern legal scholars, military commanders, and diplomats asserted the existence of customs and usages of war, distinguishing it from unbridled violence. But when did these “customs and usages” crystallize into the “laws of war”? Not until the second half of the nineteenth century, in fact, when scholars and statesmen sought to transform these norms into international law. 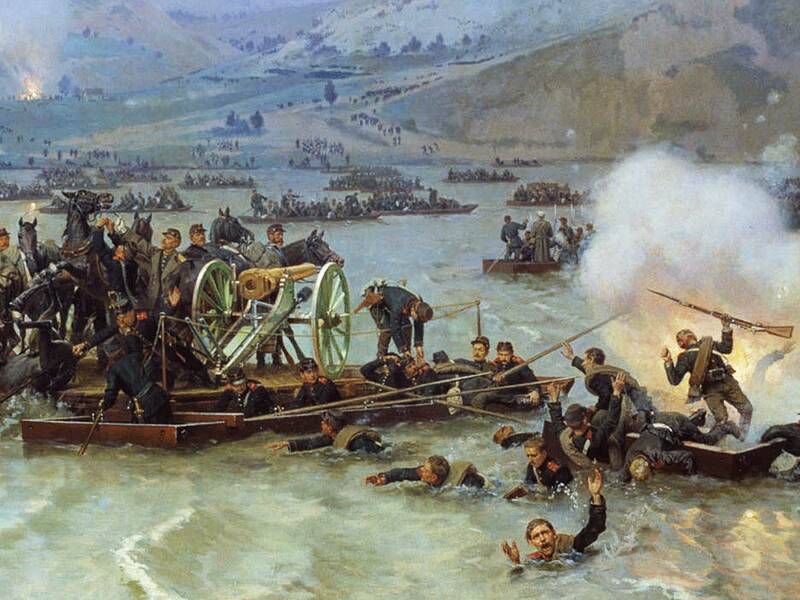 In this talk, Peter Holquist discusses the first effort to codify the law of war, at the 1874 Brussels Conference, which met in the aftermath of the Franco-Prussian War. He focuses on the differences in how European states conceived of international law and the law of war, and explores why, of all the Great Powers, it was the Russian government that drove the codification process.